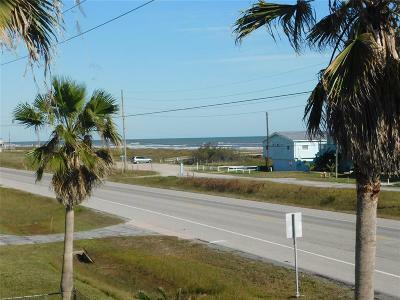 STUNNING almost new 3/2 with beautiful sunrises and gulf breezes. 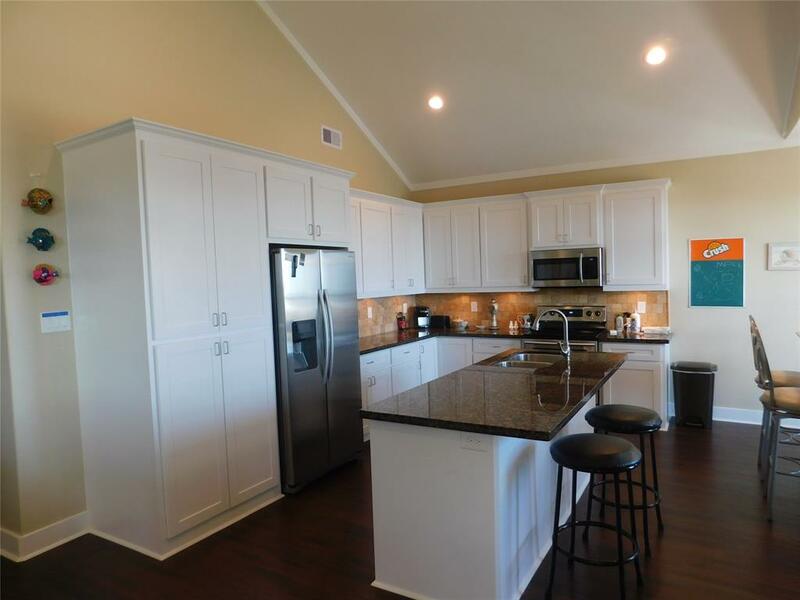 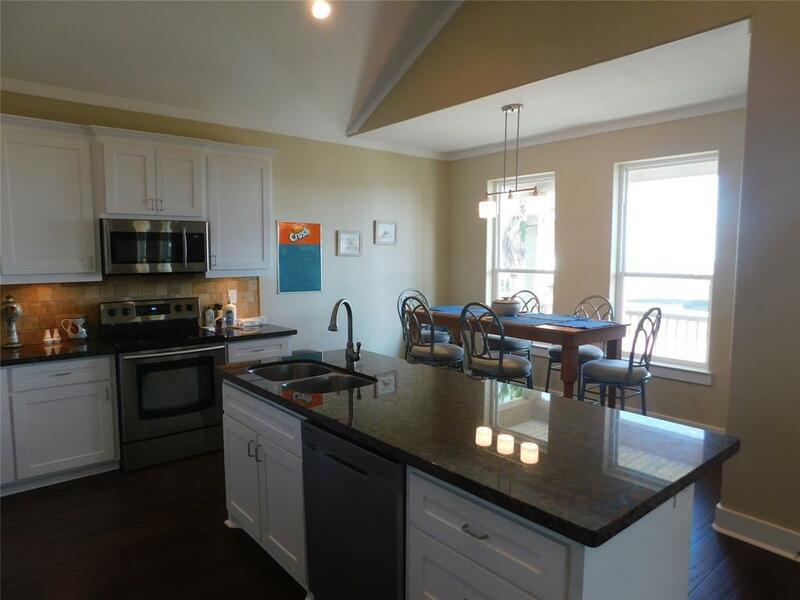 Interior features a large island kitchen, custom cabinets, granite counter tops and stainless appliances. 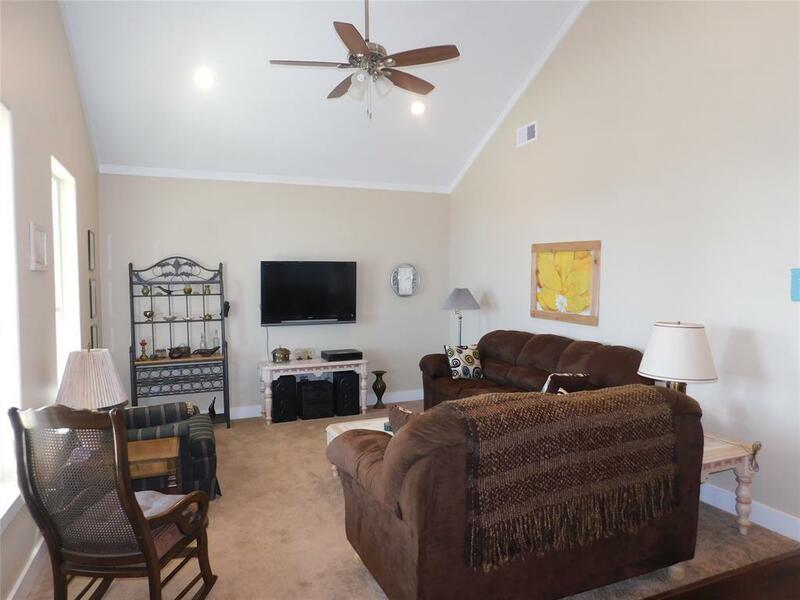 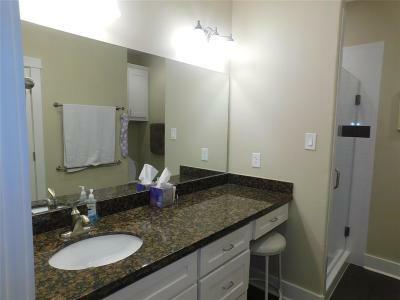 Flooring is wood in the living area ,carpet in the bedrooms and tile in the bathrooms. 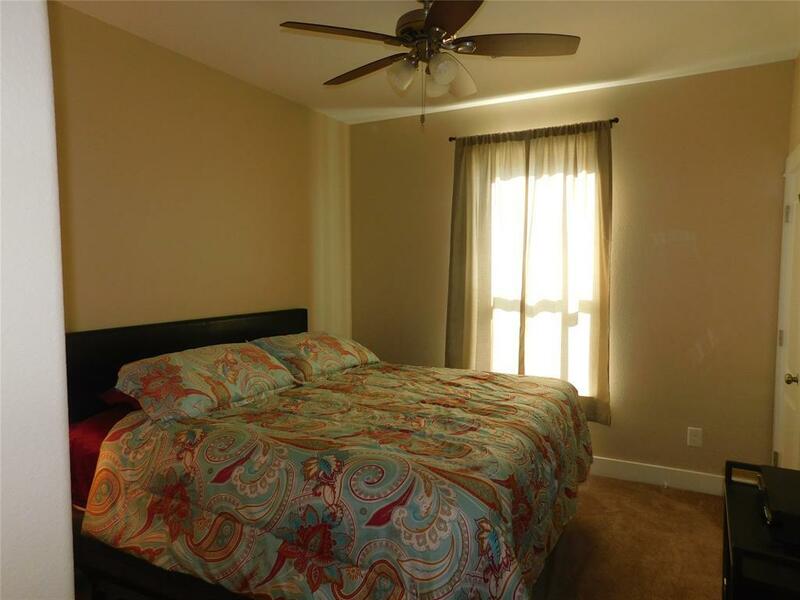 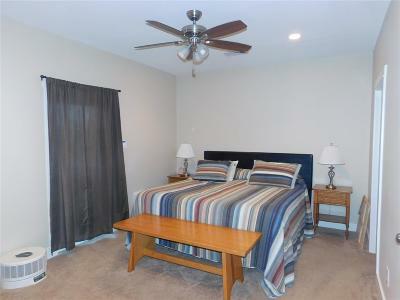 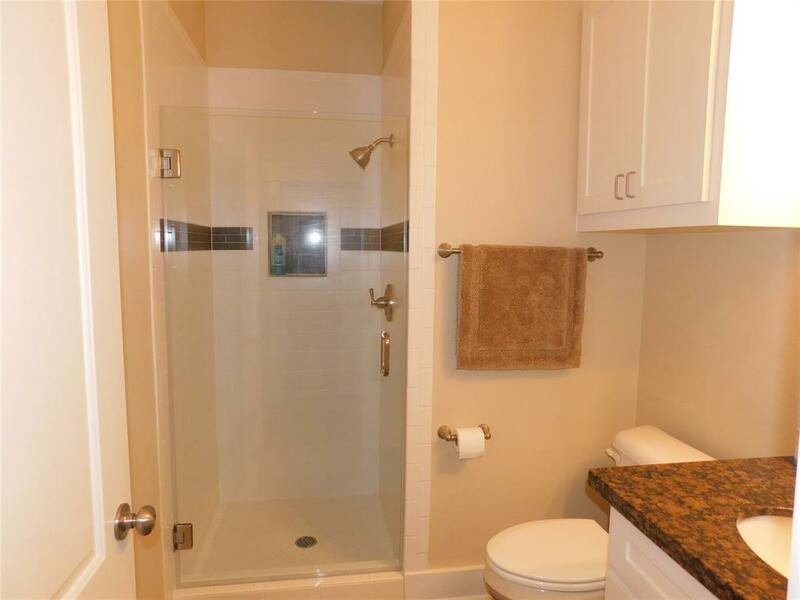 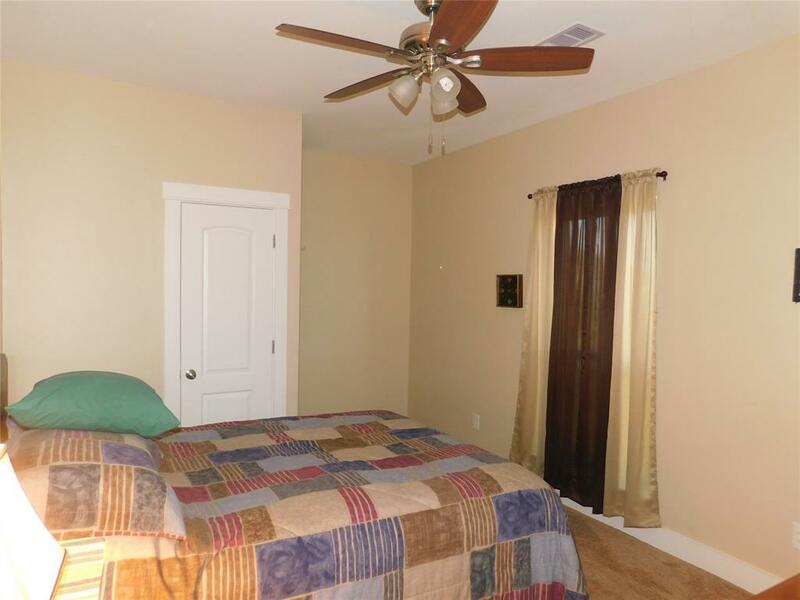 The large master bedroom includes a private entry off of the back deck , a master bath with a tile shower. 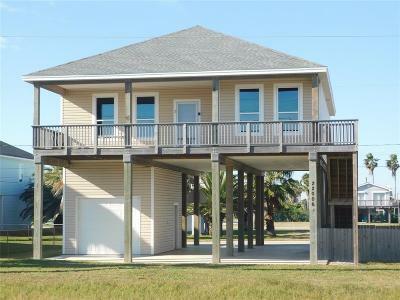 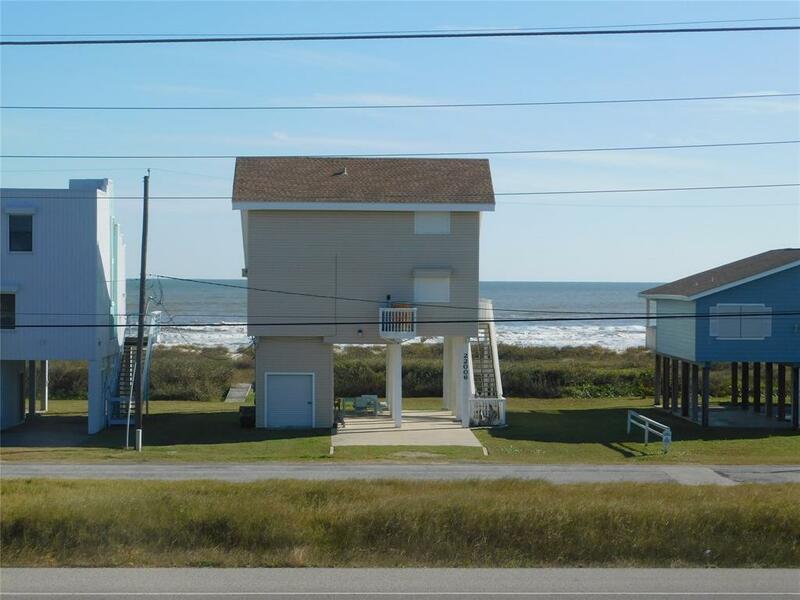 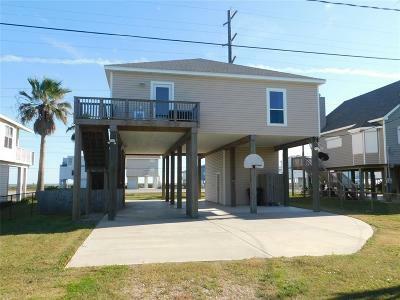 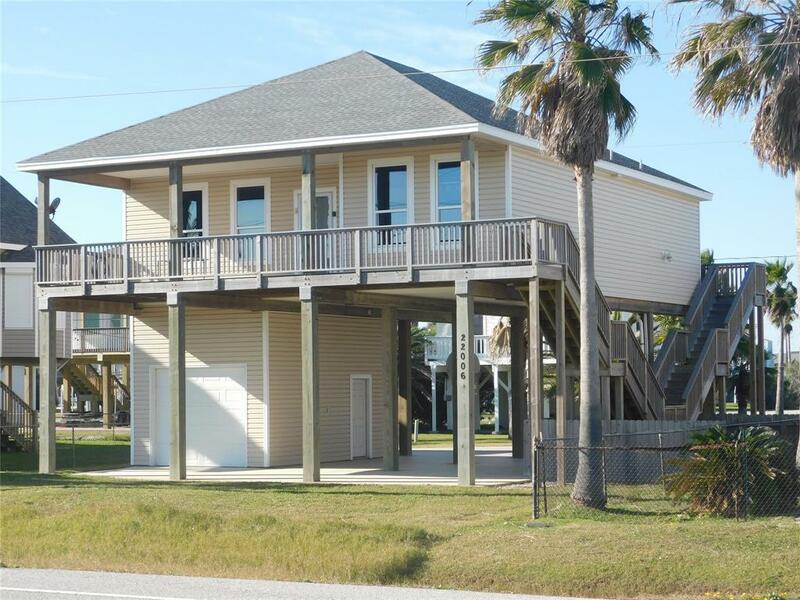 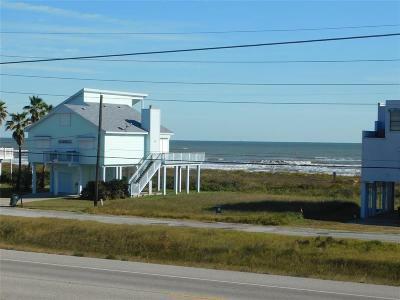 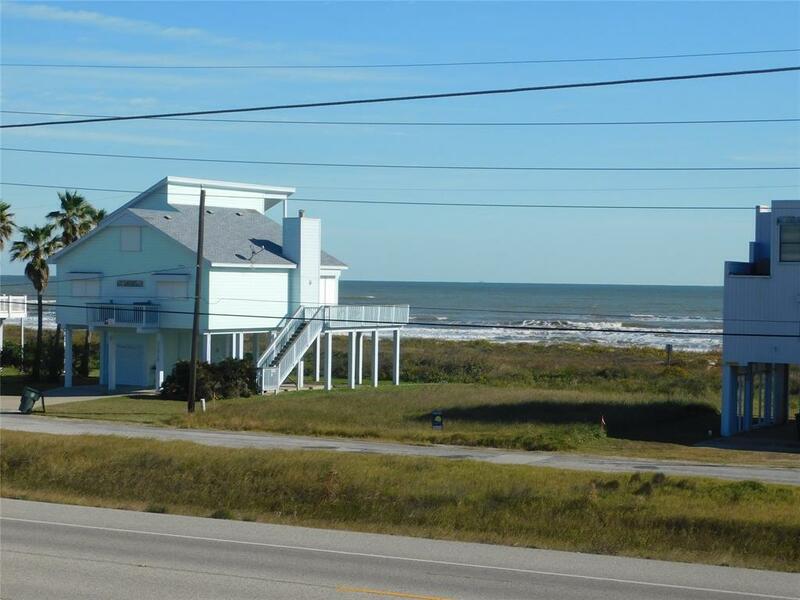 Exterior features a large deck with gulf views, concrete area down for entertaining and a outdoor shower. 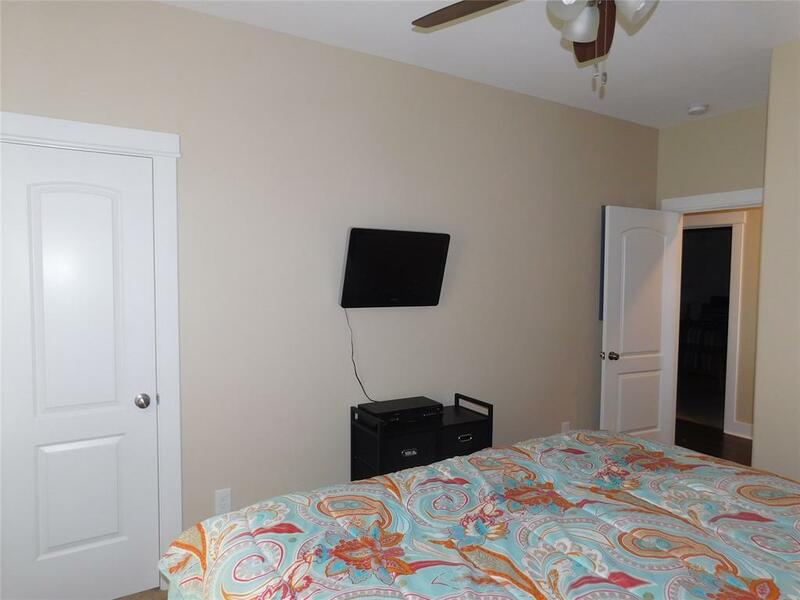 Most of the furniture remains.